Water Heaters Only, Inc installs tankless water heaters in most of our service areas but not all. Our technicians receive factory training and certification by the manufacturers to install the tankless water heaters. Our customers have been very pleased with the Tankless water heating systems we’ve installed for them. A Water Heaters Only, Inc. tankless expert can help you understand how a tankless water heater works and determine the proper size unit for your household. 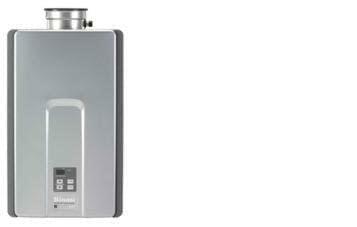 Call 24 hours a day 951-688-1175 and let us help you decide if a tankless water heater is a viable option for you.